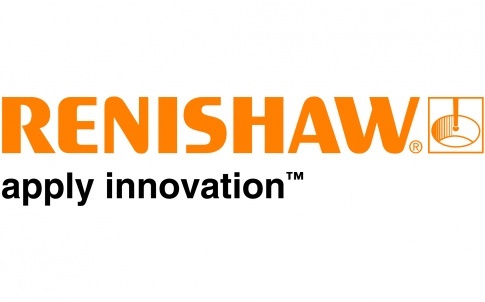 A world leader in engineering technologies, Renishaw’s core skills in measurement and precision machining serve sectors as diverse as dimensional metrology, spectroscopy, machine calibration, motion control, dentistry and surgical robotics. 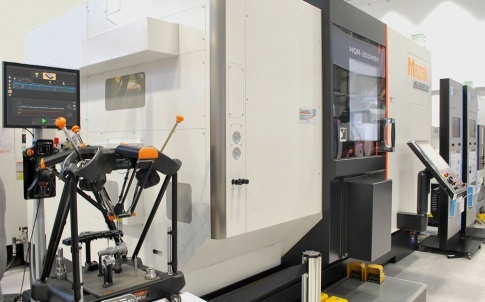 Sensors for co-ordinate measuring machines (CMMs) are an industry standard, from basic touch-trigger probes through to automated stylus and probe changers, motorised indexing probe heads, and revolutionary five-axis measurement systems. 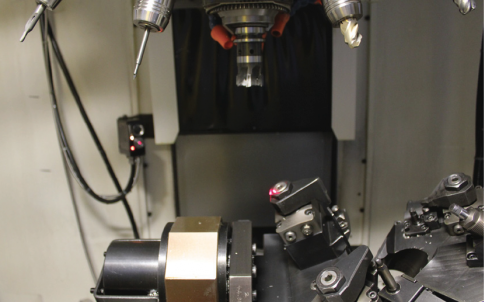 Machine probes for CNC machine tools allow automated tool setting, workpiece set-up, in-cycle gauging and part inspection. Products include laser tool setters, contact tool setters, tool breakage detectors, touch probes and high accuracy inspection probes. 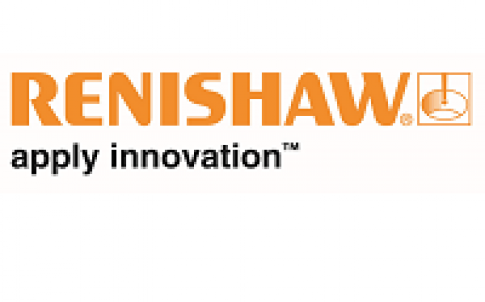 For motion control, Renishaw supplies laser encoders, optical linear encoders, optical angle encoders, optical rotary encoders, magnetic rotary encoders, magnetic chip encoders and magnetic linear encoders. 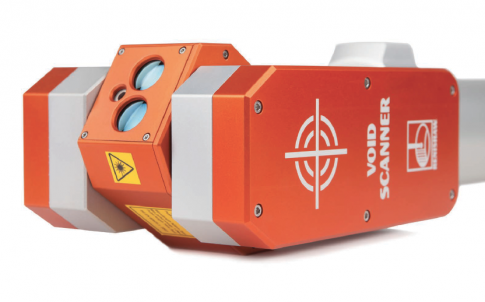 To analyse the static and dynamic performance of position-critical motion systems, Renishaw’s laser interferometer and environmental compensation system offers a linear measurement accuracy of 0.5 ppm, readings of up to 50 kHz and a linear measurement speed of up to 4 m/s, with a linear resolution of 1nm. 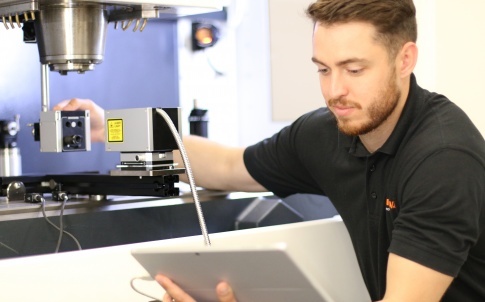 Renishaw’s Raman spectroscopy products exploit the Raman effect to identify and characterise the chemistry and structure of materials. A diverse range of analytical applications include pharmaceutical, forensic science, nanotechnology, biomedical and semiconductors.